Privé Jets featured on Hawaii Mom Travels. 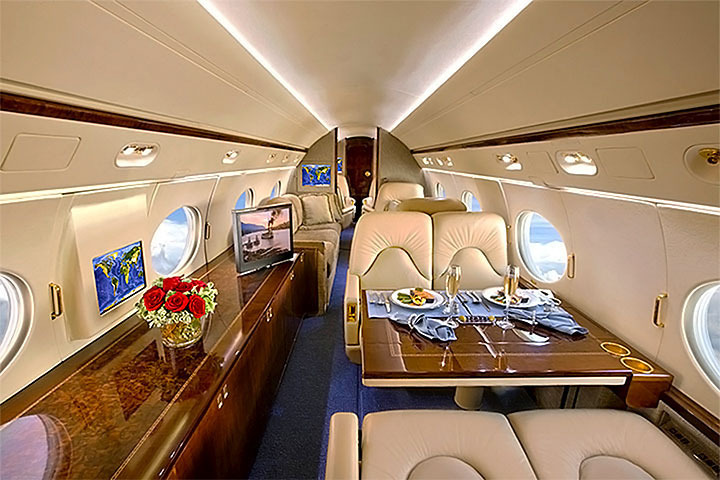 The article discusses Privé Jets’ on-demand jet charter services, Jet Setter Program, and reliability as a superior charter company for both leisure and corporate travel. 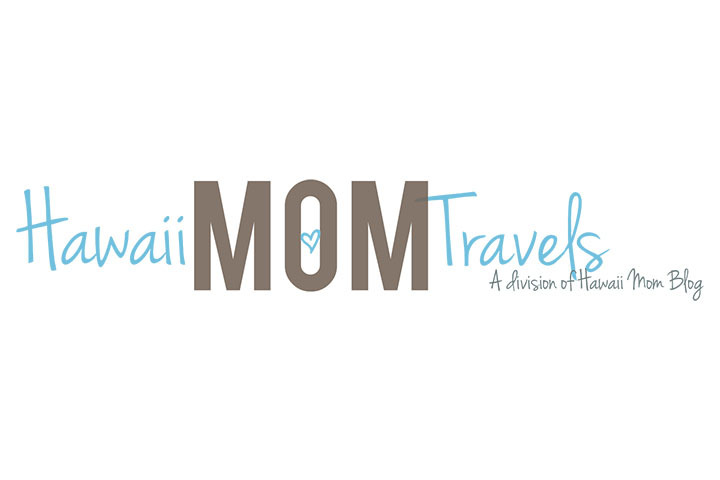 Hawaii Mom Travels is a division of Hawaii Mom Blog. The blog writers express their love for travel and each share their favorite adventures, sights, events, and more from Oahu and elsewhere around the world.